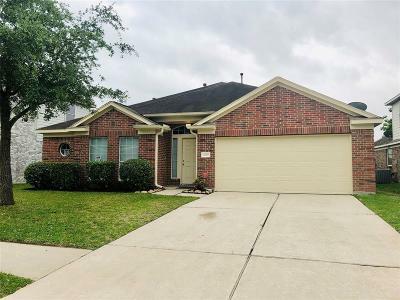 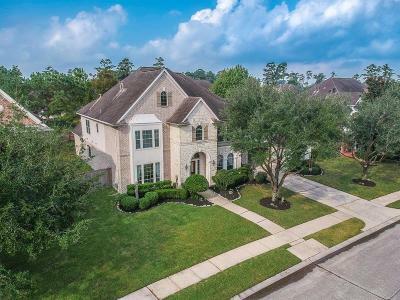 Located in beautiful Fall Creek, this move-in ready Fedrick Harris Estate Home sits on a cul-de-sac street in the Hunter's Crossing village. 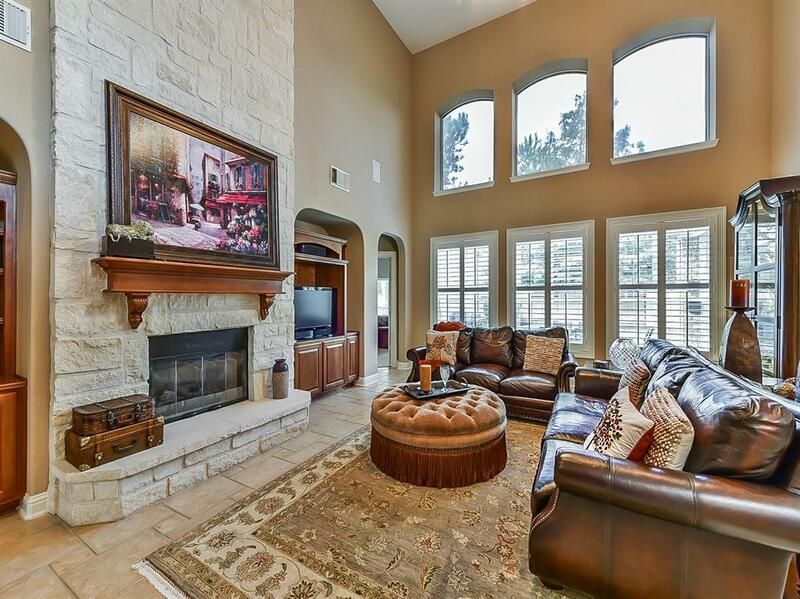 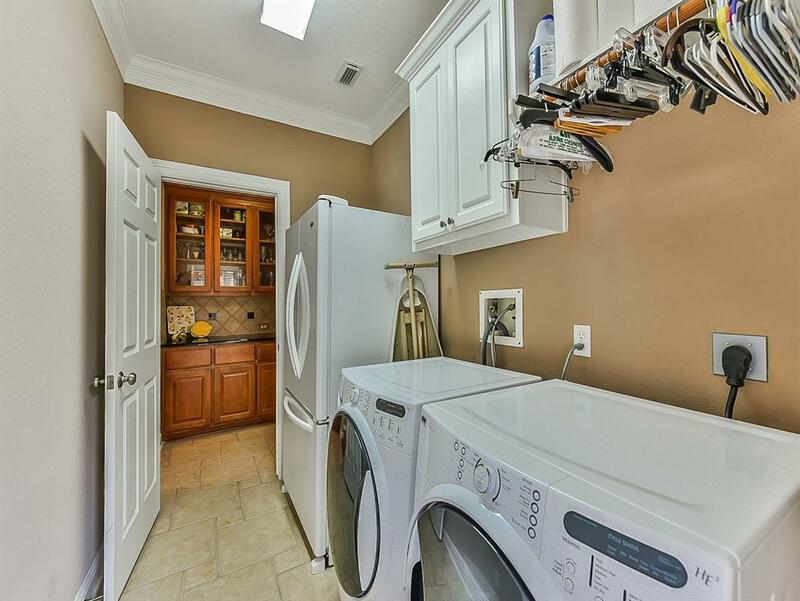 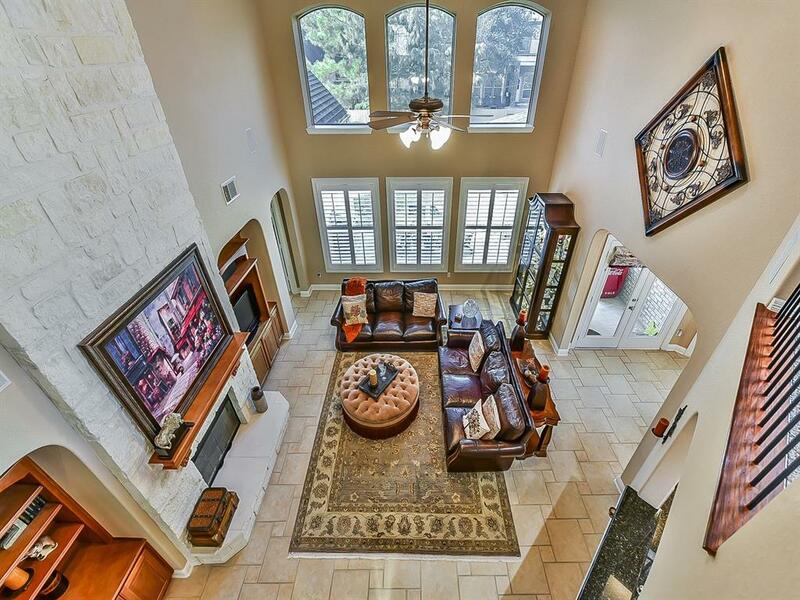 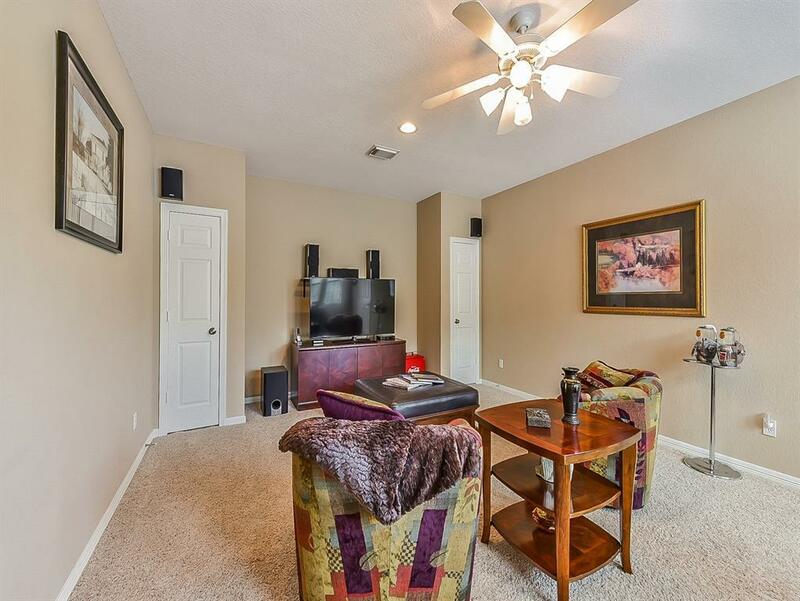 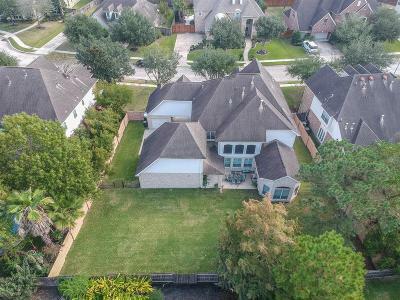 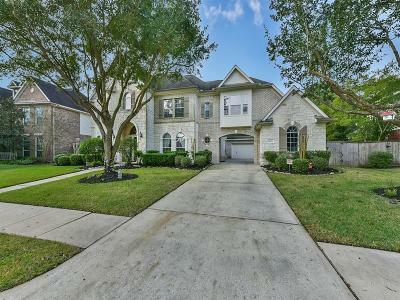 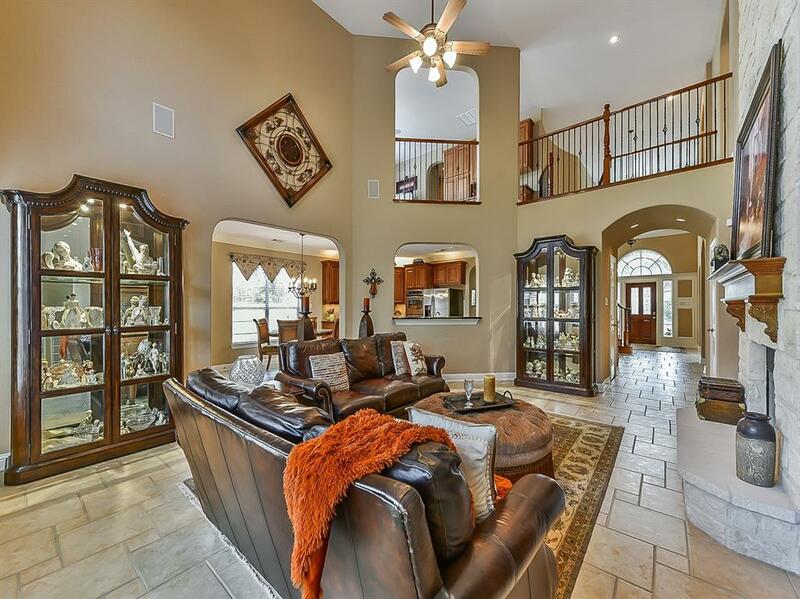 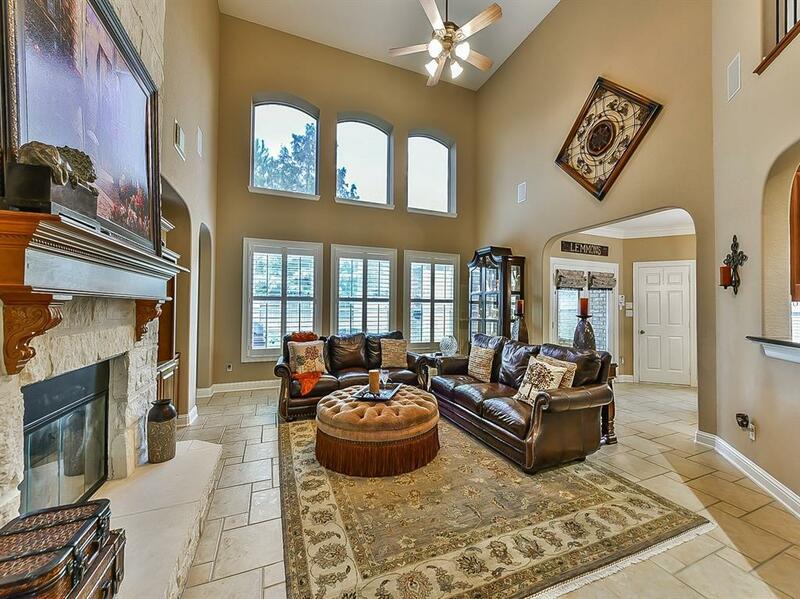 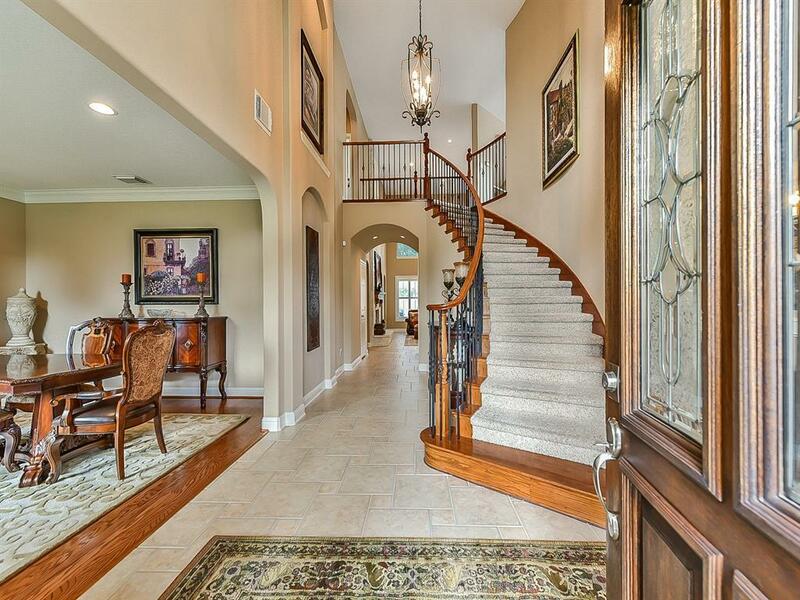 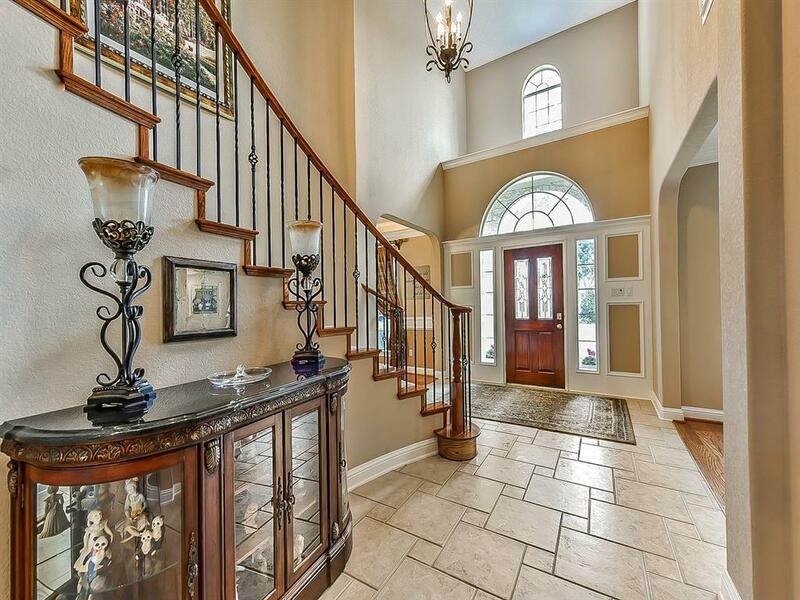 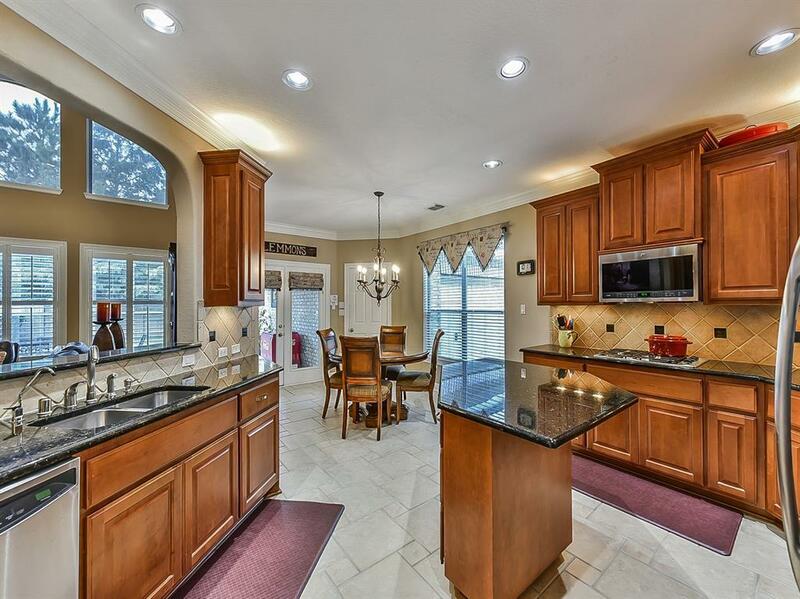 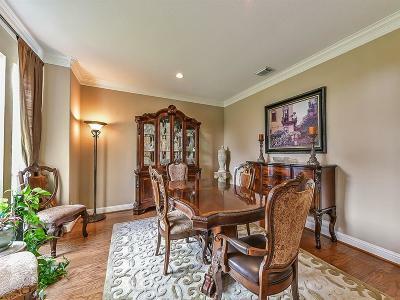 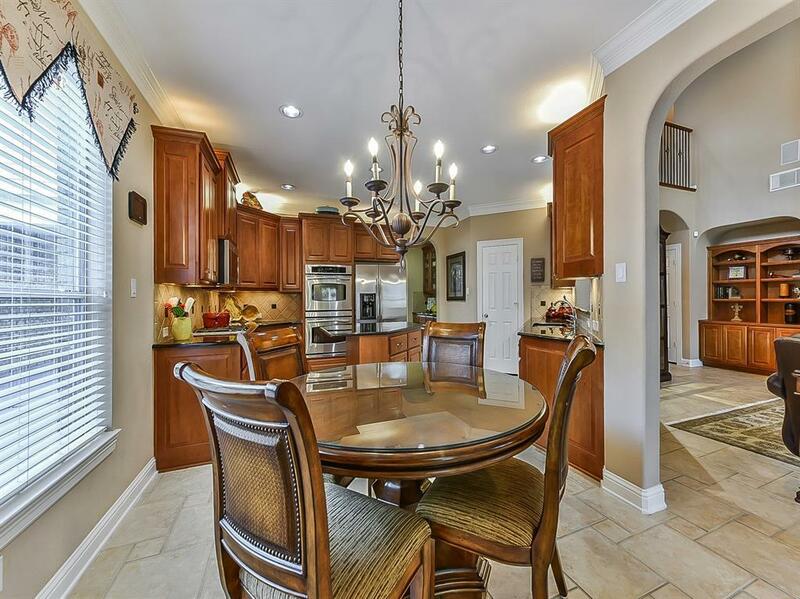 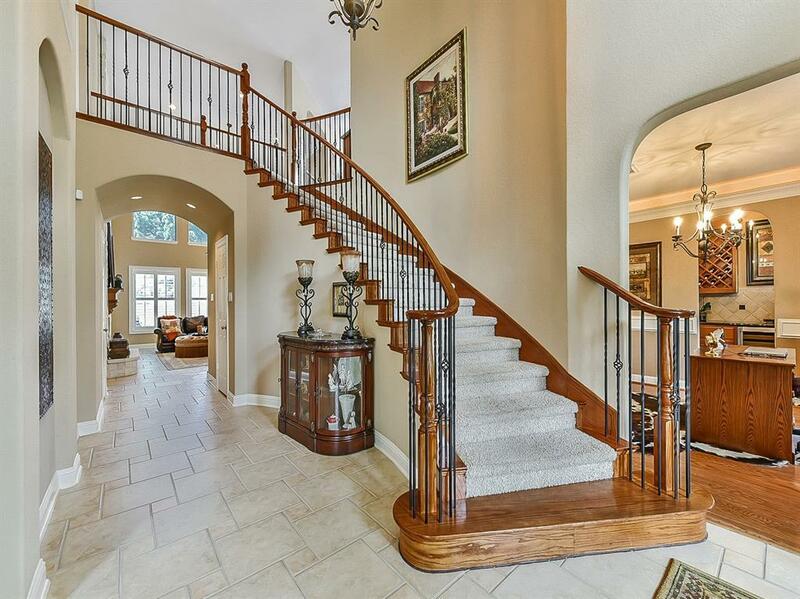 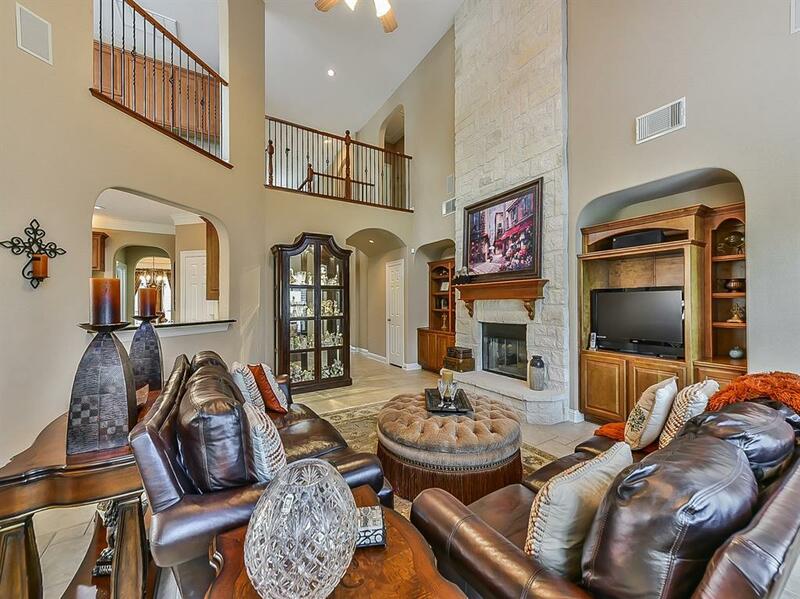 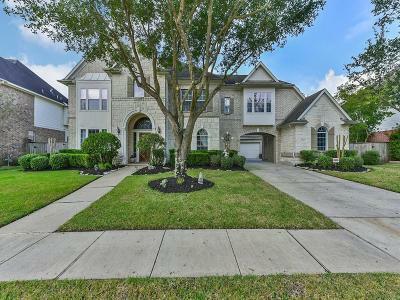 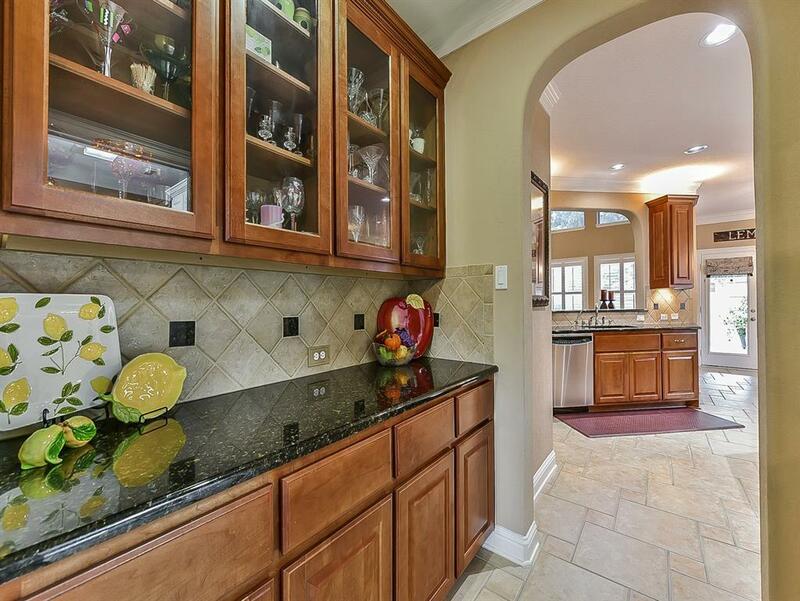 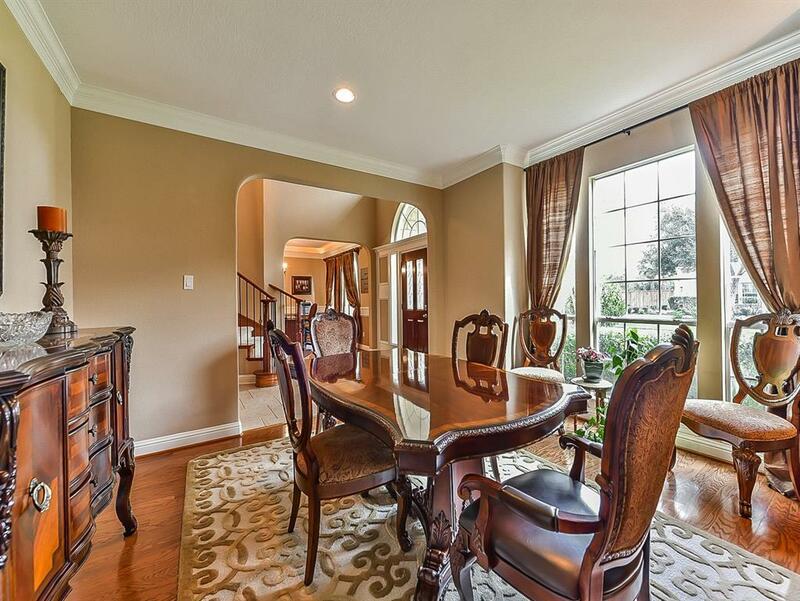 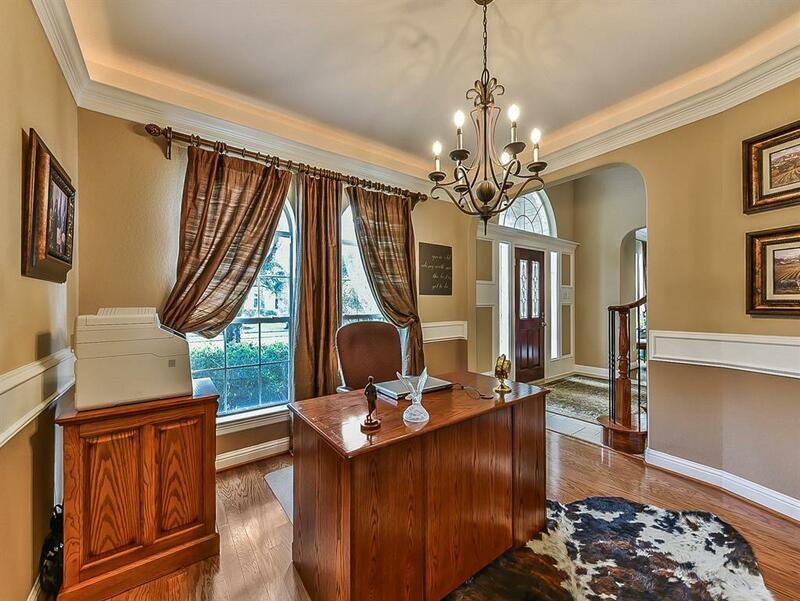 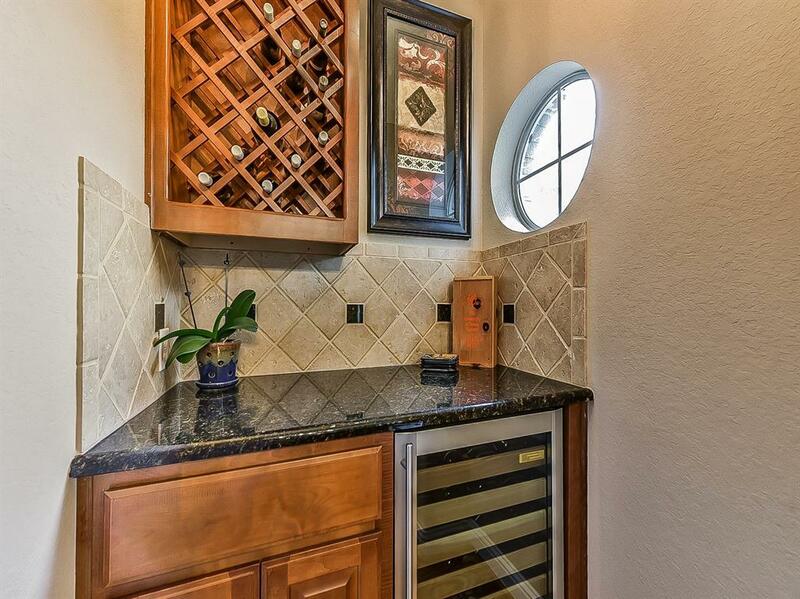 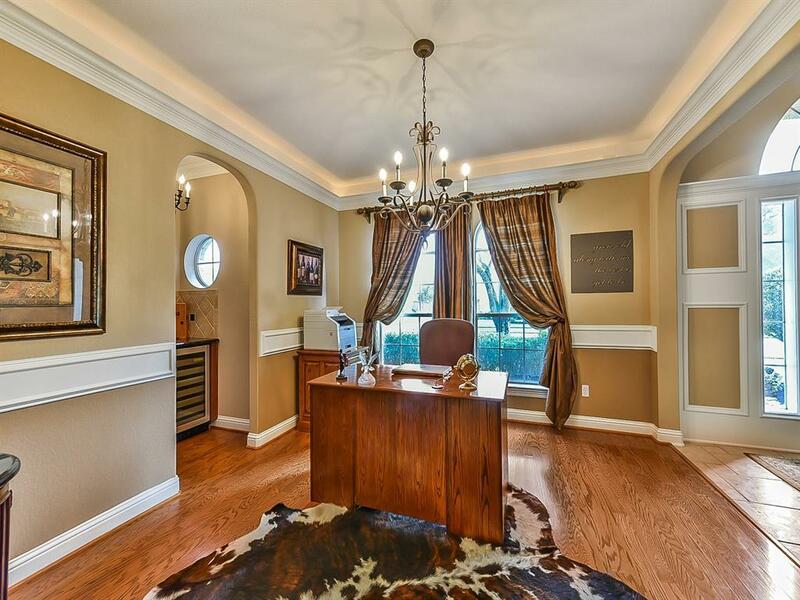 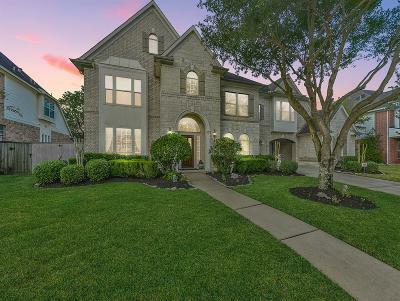 The home has wonderful flow and features five bedrooms, both formals with wood floors, butler's pantry, a wine room, game room with built-in cabinetry, and media room. 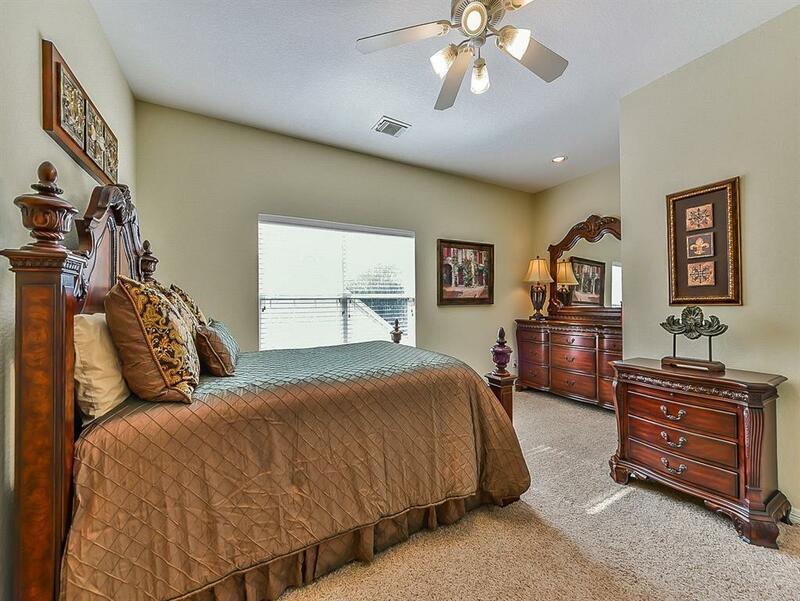 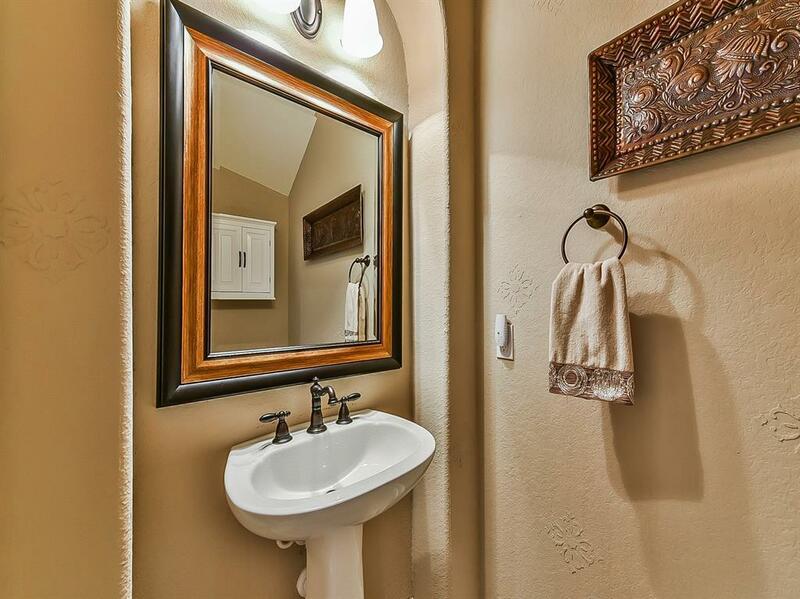 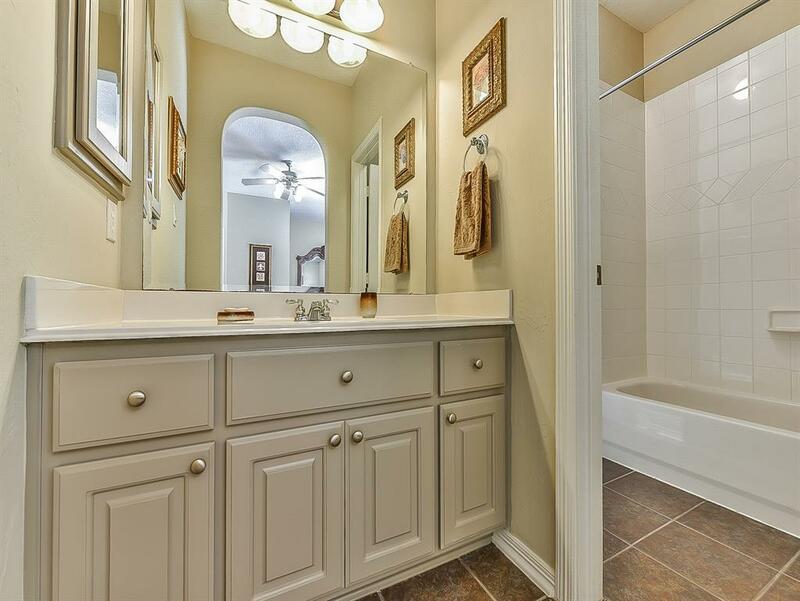 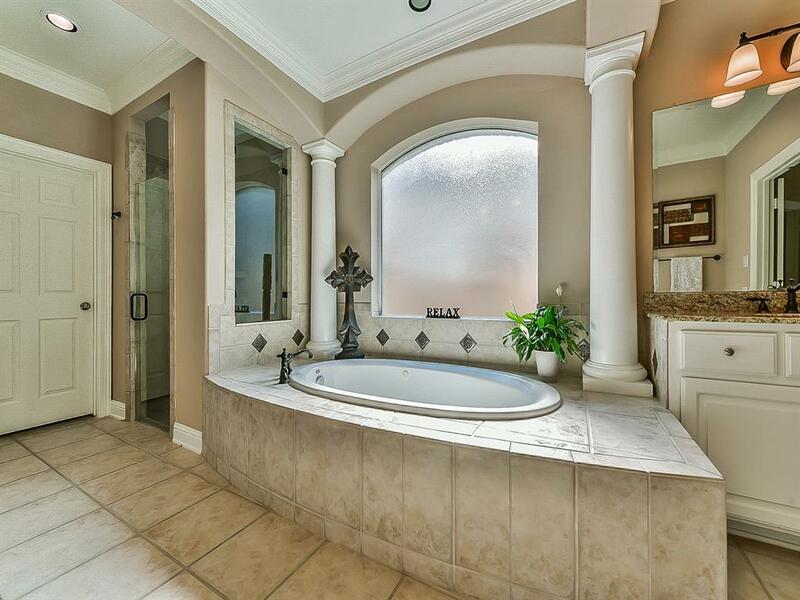 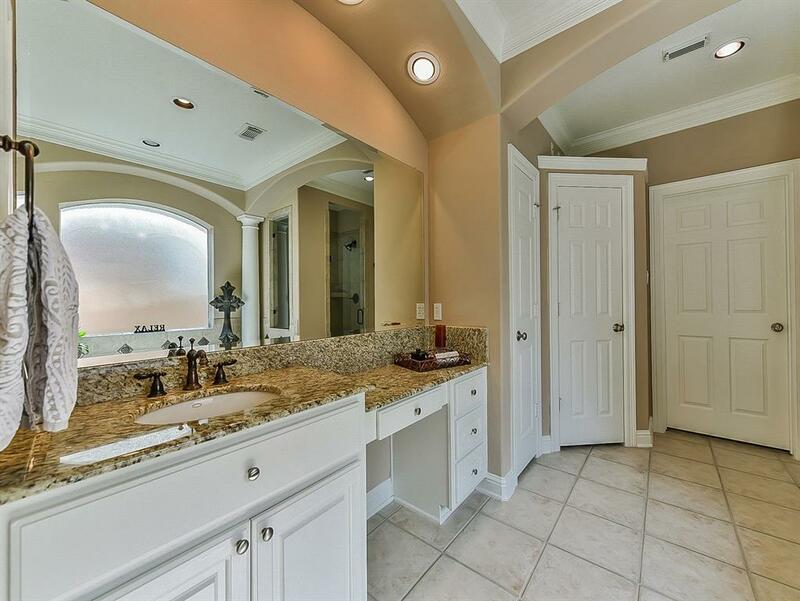 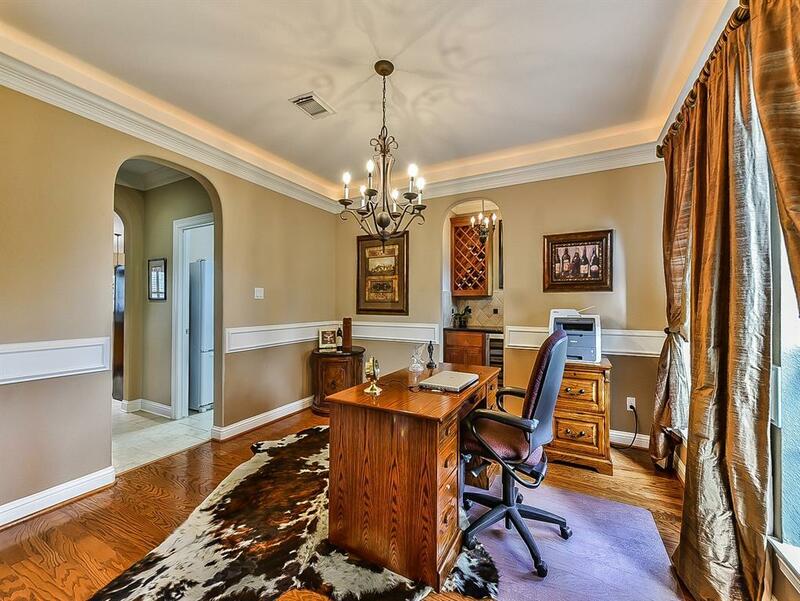 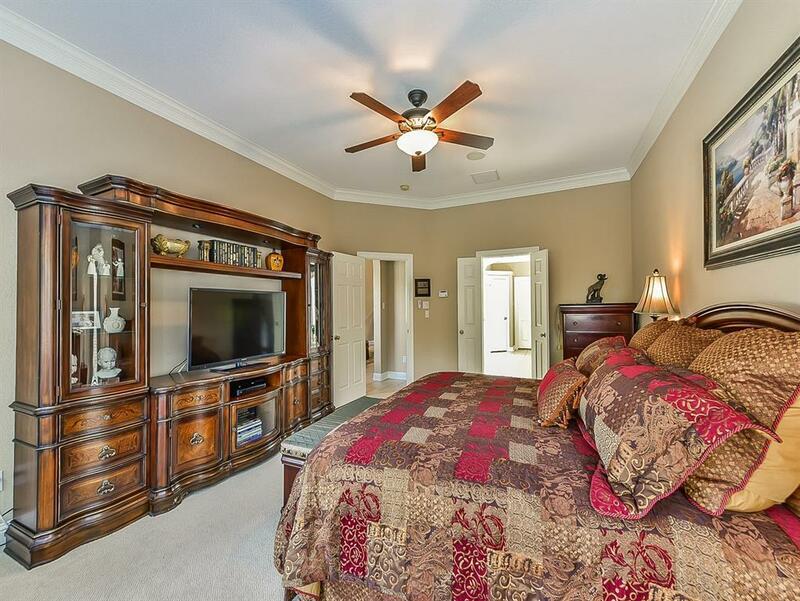 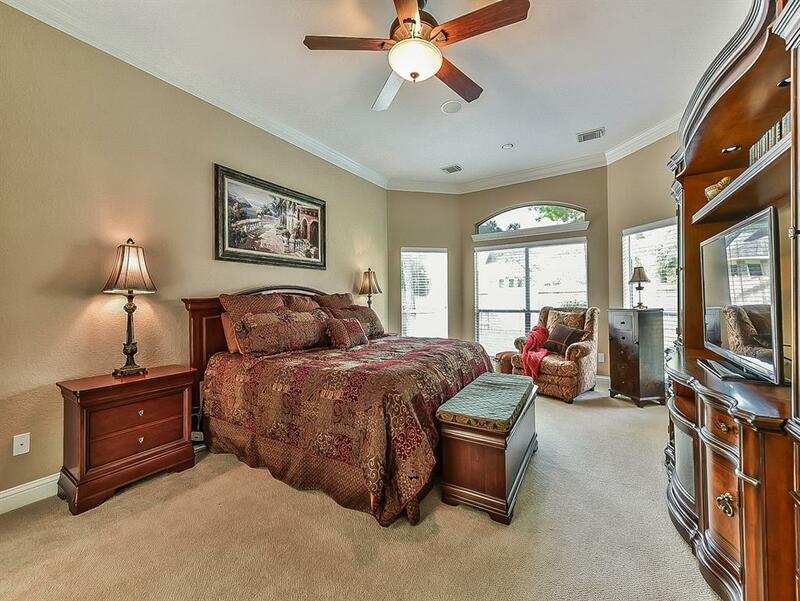 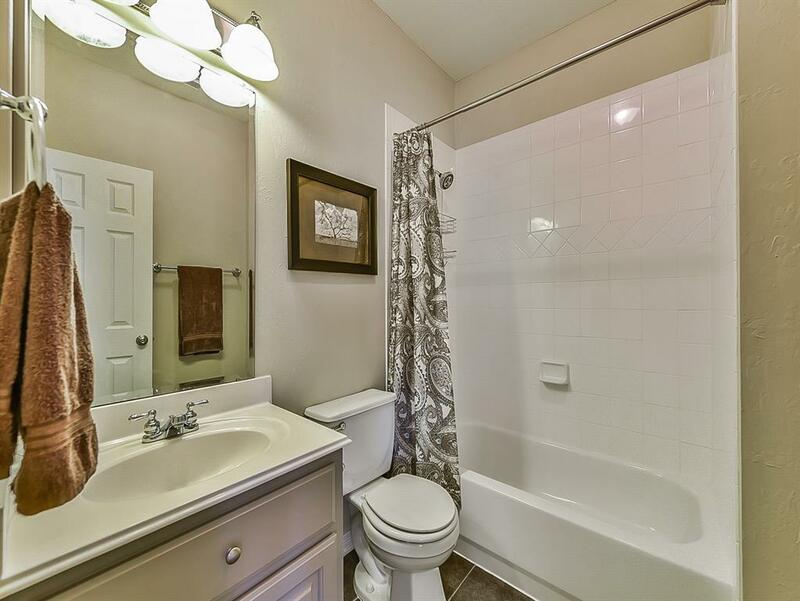 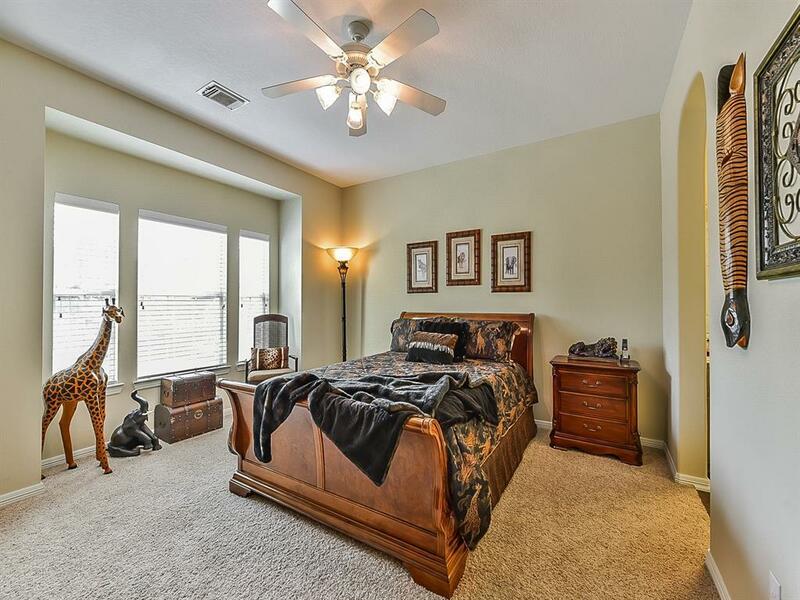 The master suite is gorgeous and private and located downstairs. 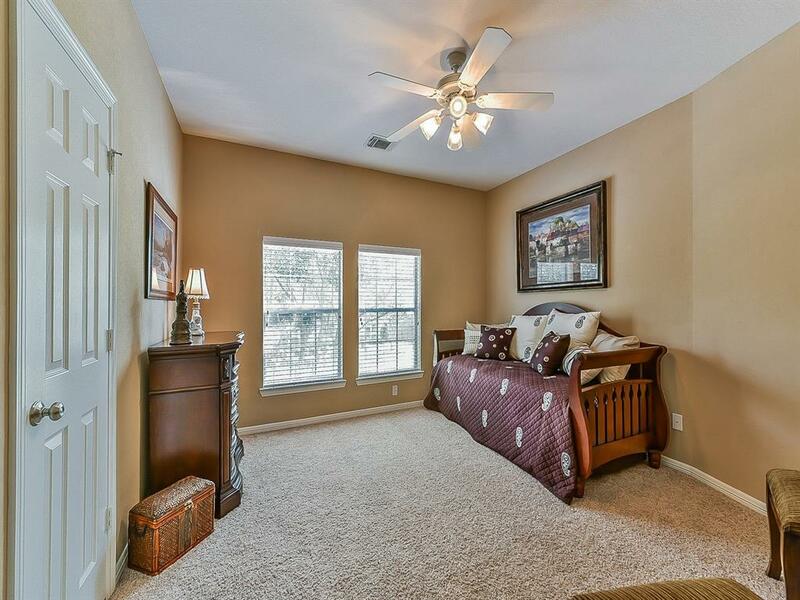 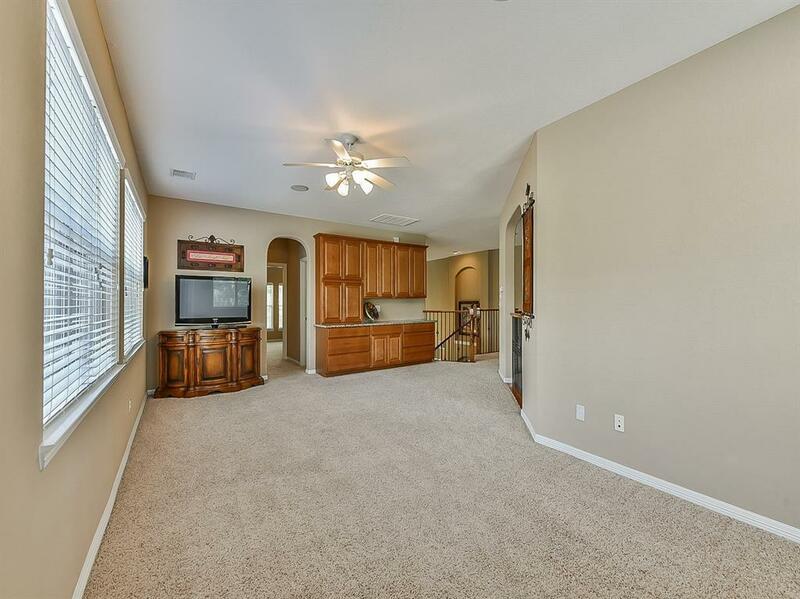 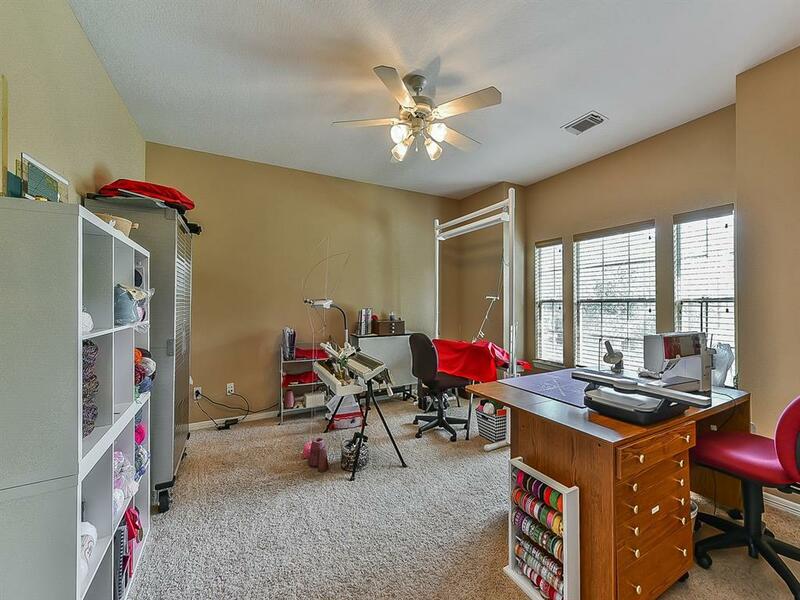 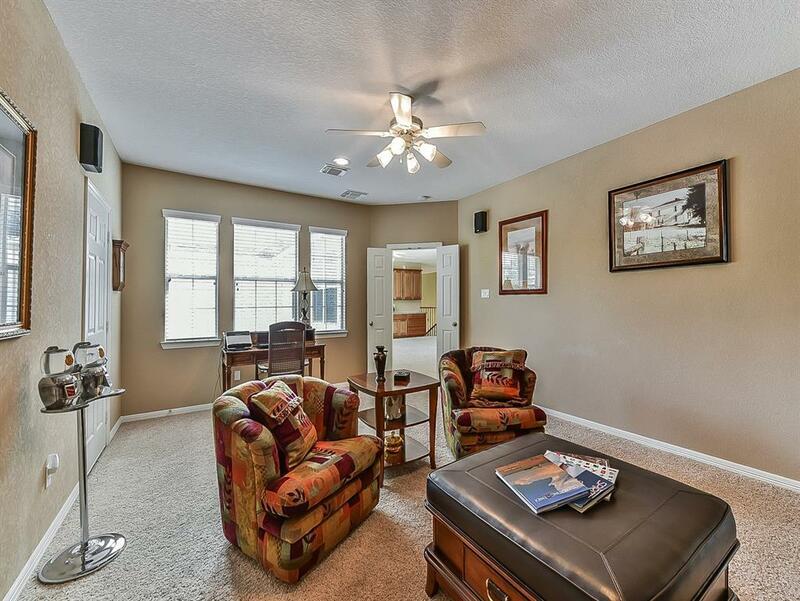 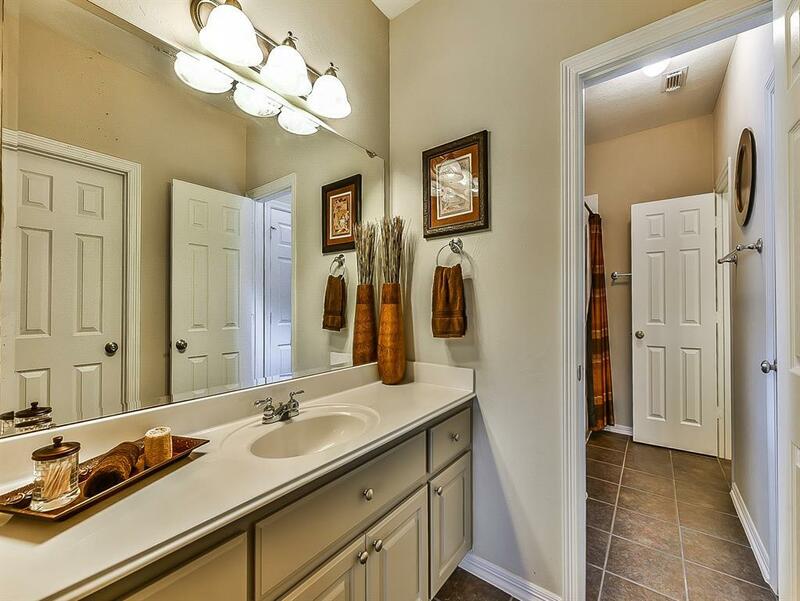 Four spacious bedrooms and walk-in closets are upstairs. 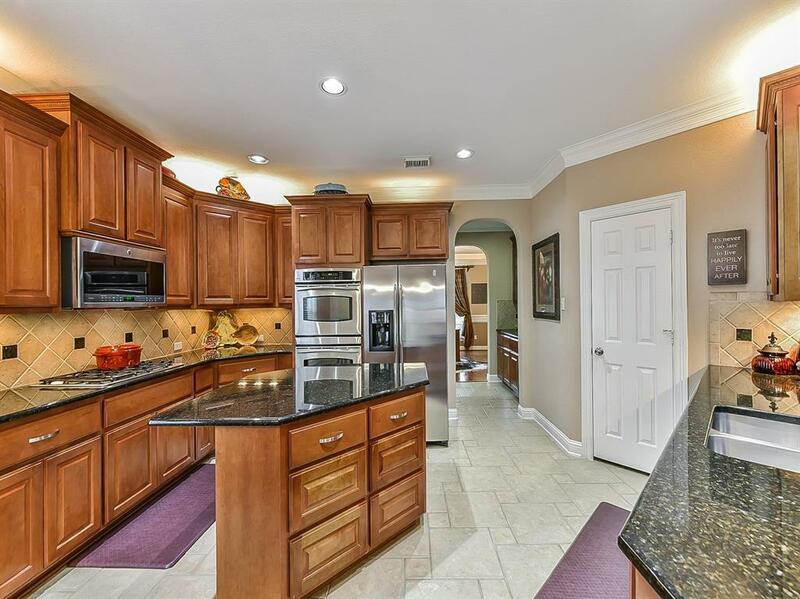 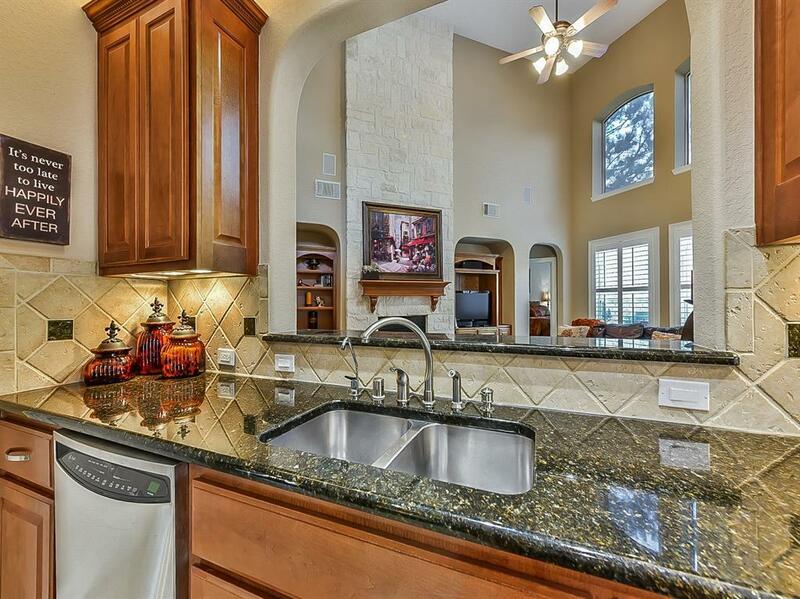 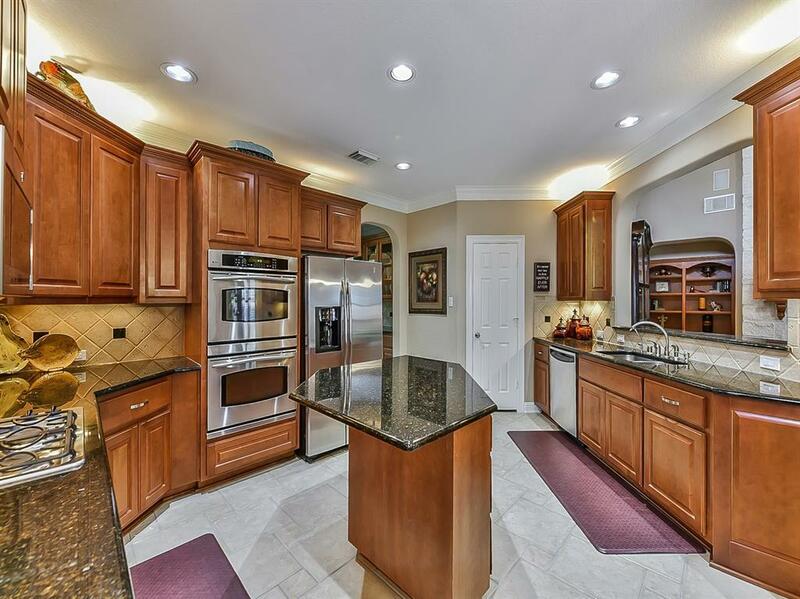 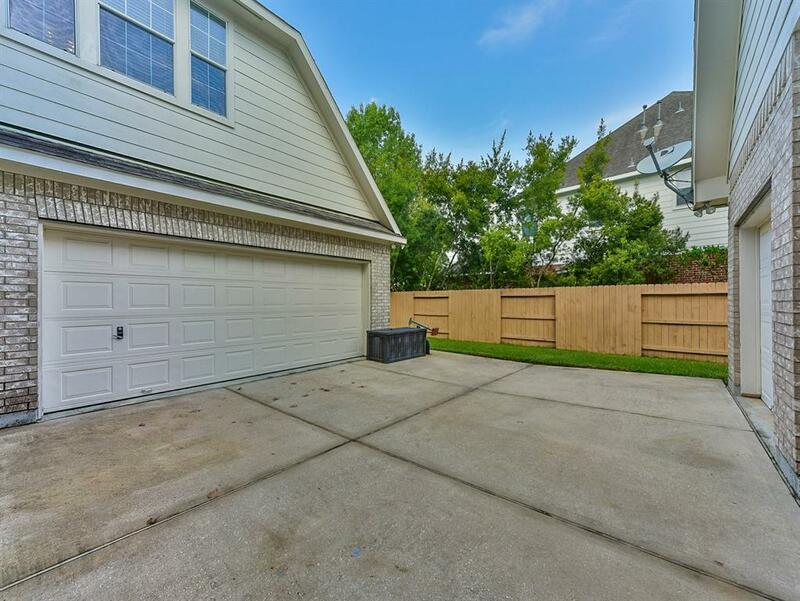 You will love the three-car garage with auto-court and porte-cochere and the large back yard ready for a pool. 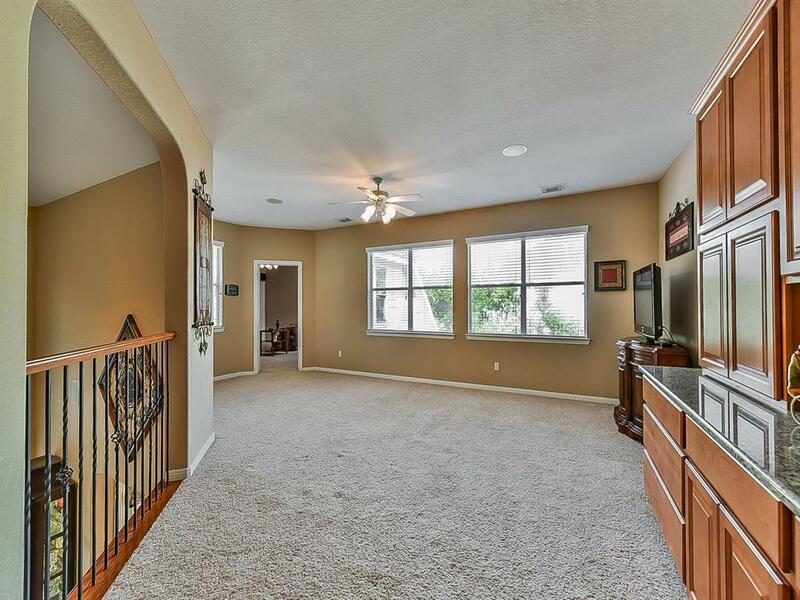 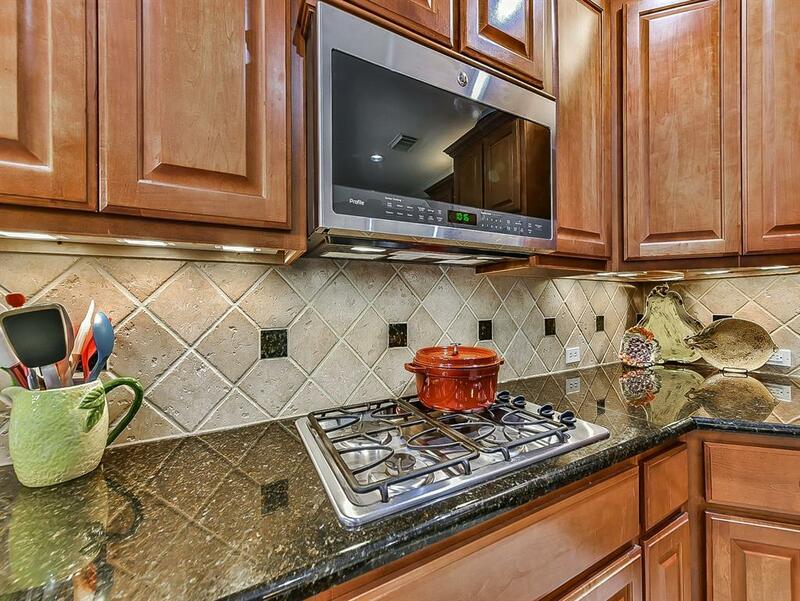 This home has been lovingly maintained, comes with a home warranty, and has lots of great features for you to see. 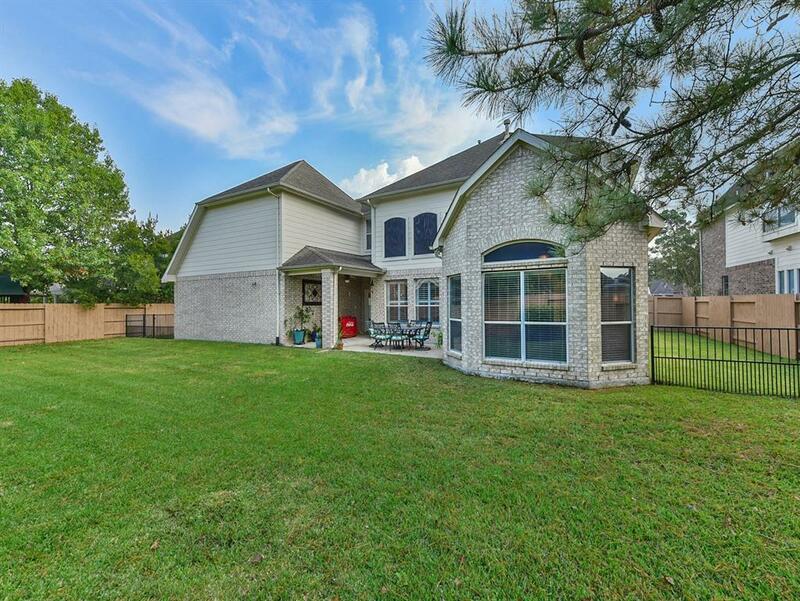 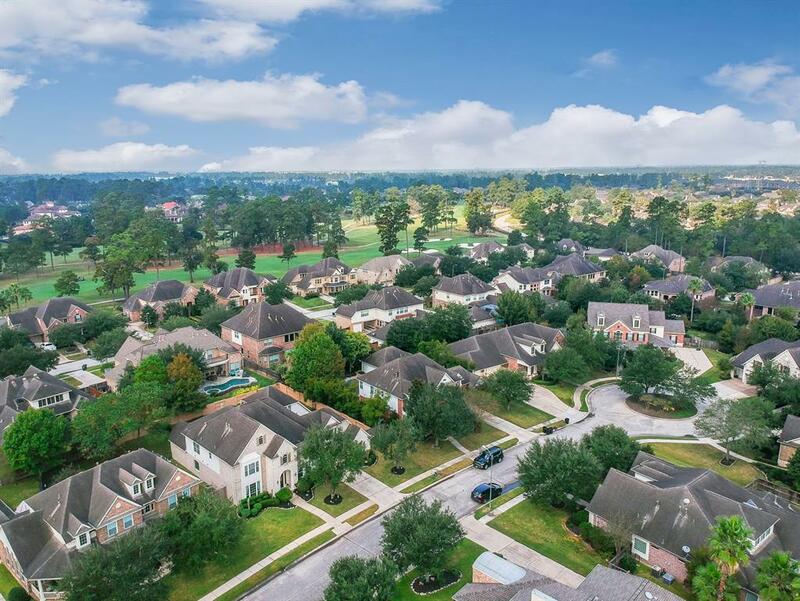 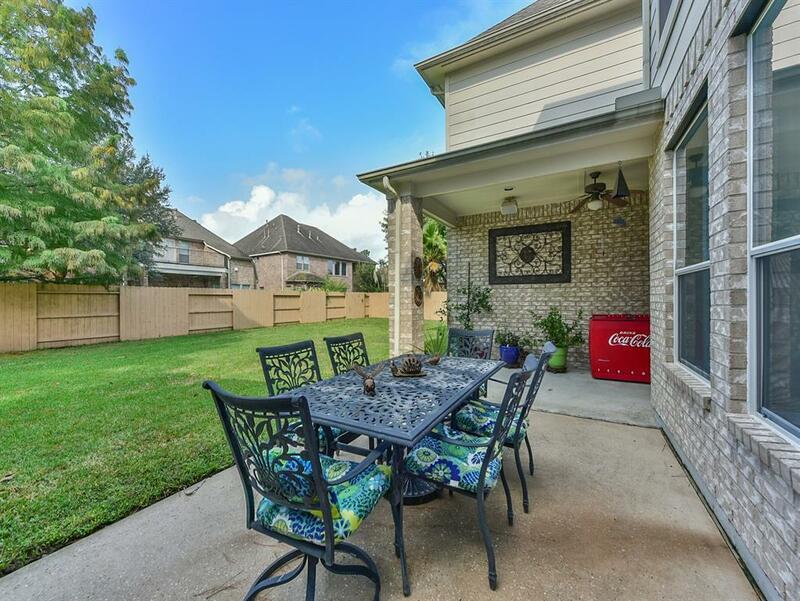 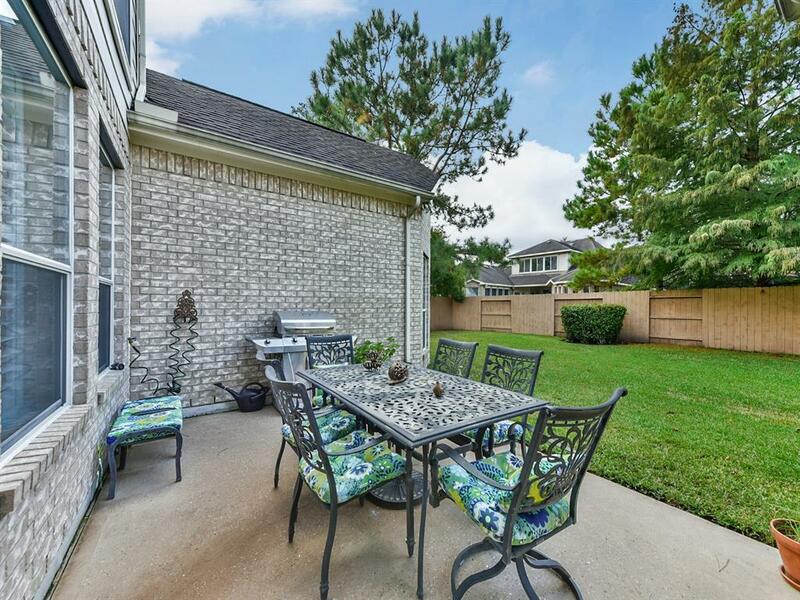 The neighborhood is convenient to Beltway 8, Highway 59 & IAH and is surrounded by golf, shopping, dining & entertainment. 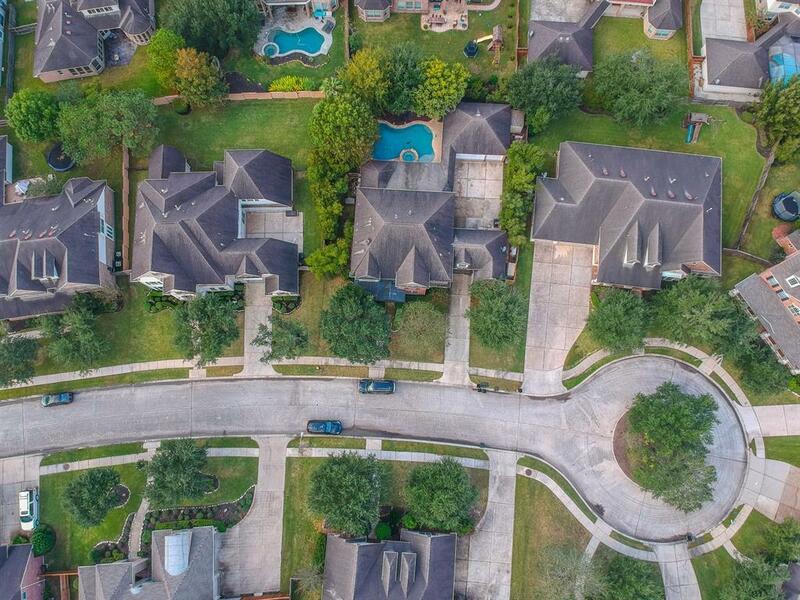 Fall Creek offers 2 pools, clubhouse, ball fields, workout facility, tennis courts, several parks & play areas, & scenic lakes. 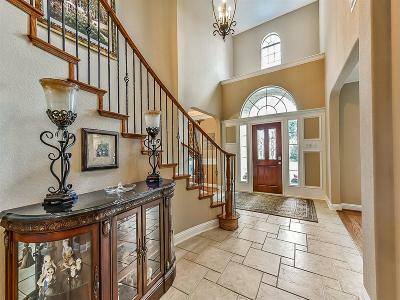 Directions: From 59n, Exit Beltway 8 East, Take Mesa Dr. Exit, Turn Right On Bellows Falls, Drive Into Hunters Crossing, Turn Right On Alyssa Gardens, Turn Left On Logan Falls, Turn Left On Jackson Creek Bend, Turn Left On Sutter Creek, Home Will Be On Left.